Remove pre-0.4 versions before installing the newer ones. 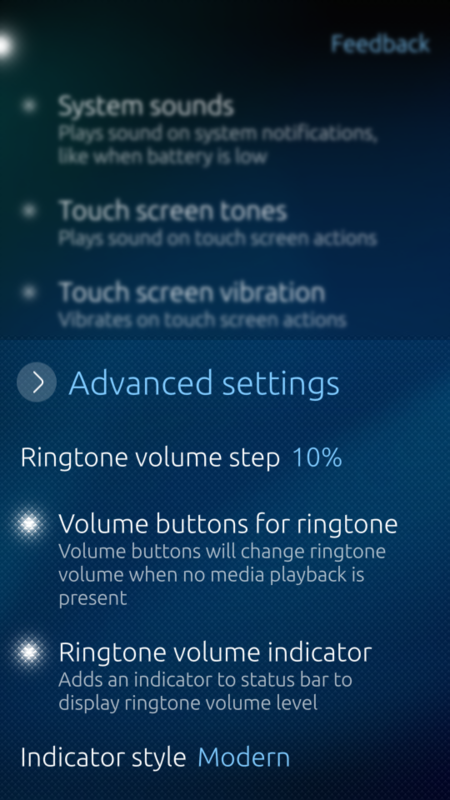 Adds advanced settings for volume control to Sounds and feedback as well as Gestures. Translation support; already Chinese (China), Chinese (Hong Kong), Danish (unfinished), Dutch, Dutch (Belgium), English, Finnish, French, German, Hungarian, Italian, Slovenian, Spanish, Swedish, Polish, Russian. * I've made 5 icons to have different indicators for 20, 40, 60, 80, 100. On 10%-step, it will be 10-30, 40-50, 60-70, 80-90, 100. Once the patch is installed, the settings can be changed easily from Settings > Sounds and feedback. and repeat this for z1.25, z1.5, z1.75, z2.0. 3.0.0-3: !! REMOVE before updating !! Same happens to me. Unfortunately. 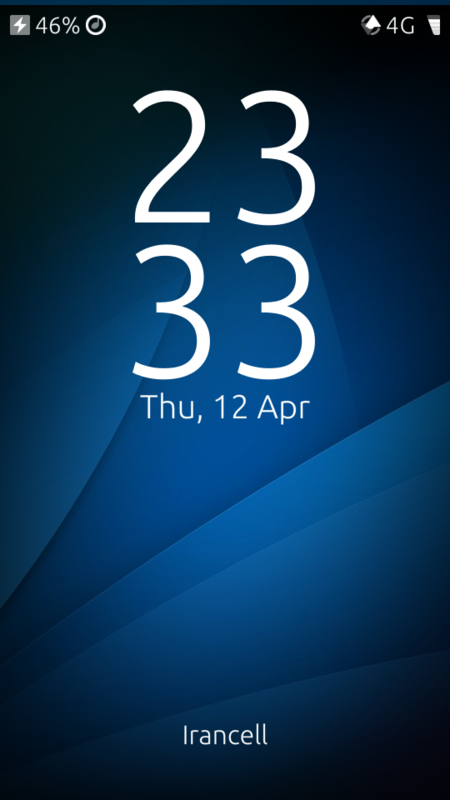 After update to 3.0.1.11 the volume bar remains visible until ux restart on xperiaX. Thank you for this patch. Some reason I can't install this patch. My Jolla downloads this patch but doesn't install this at all. There's no conflicts. This is one of the most helpful patches! Therefore I wanted to donate you some quids via paypal. Unfortunately the donation was rejected and I don't know why. Thanx for updating this patch. I really missed it! I've just updated it and works great on 2.2.1.8. Hi Alina!! Your patch doesn't work in Sailfish 2.2.1.18, I hope you update it soon, it's a very useful patch for me ;) Thanks in advance!! Sorry to hear that. I will for sure as soon as I can update my phone. Thanks for your report. Hopefully I'll fix it soon. Can't donate via the button in Storeman. Please check your PayPal link. @alina, thanks a lot for optionally bringing back to old volume indicator icon with 2.1.0-5, which is working and looking fine for me. Oh, I should have checked every single file. Spanish translation file wasn't updated. Done now. Reverting to v2.10-2 is what I already chose to do, but I am afraid that will break in the future, e.g. with a SFOS update. Meanwhile rememberd another workaround: Using the ringtone volume indicator of "Ultimate Statusbar patch" (though your old one looks a bit nicer, because the "musical note" is larger). The update is on the way. Just waiting for translations. I'll publish it in 1-2 days. Oh, the beautiful ringtone volume indicator icon (the "musical note") is replaced in Volume Control 2.1.0-3 (vs. v2.1.0-2). While I understand that the new icon set is supposed to enhance readability on high-resolution screens, I liked the old, classic "musical note" a lot better and its meaning was much easier to comprehend intuitively. Any chance to bring it back, e.g. as an alternative ("classic") icon set? Yeah, we could have an option. However, you can use older versions. working perfectly on 2.1.1.12. thanx. Great Patch, thanks a lot! 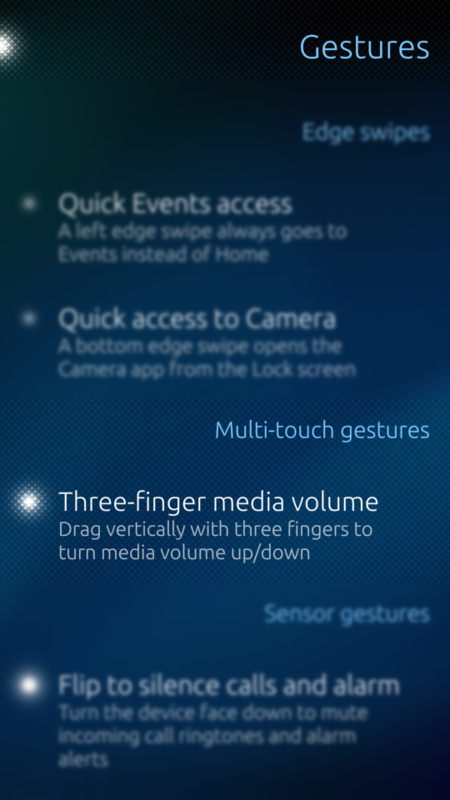 When using the optional three finger gesture for volume control, some Android apps seem to lose focus, when in foreground. One needs to swipe to homescreen (task switcher) and tap on the app there in order to regain focus. Seen with Firefox 53, TurboEditor 2, but not with Jota Editor 0.2 or any SailfishOS app. Yes, I've seen that problem, but nothing to do with the patch. The patch just enables the gesture. The bug seems to be in Android Support. I tried both of the solutions you wrote to remove the patch but it is still stuck in the patchmanager and I cannot disable it. Thus I cannot even upgrade the OS to Iijoki. I even tried to reinstall and disable it, but it does not work. Please give a solution. Thanks in advance!